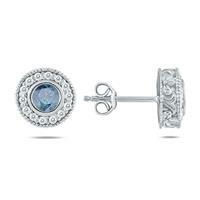 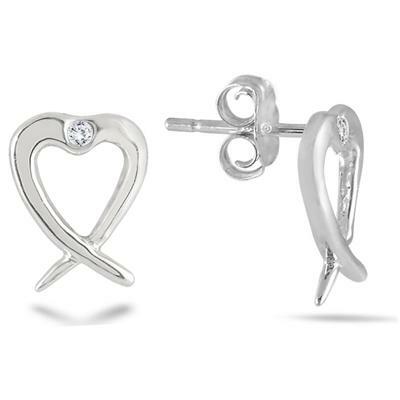 2 stunning bezel set diamonds are set between sleek lines of sterling silver on these enchanting heart twist earrings. 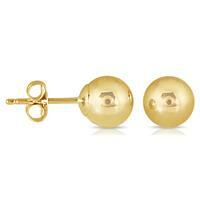 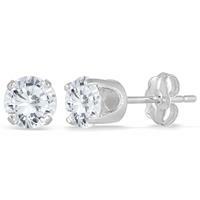 A perfect pair of everyday wear earrings. 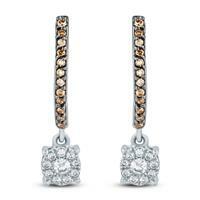 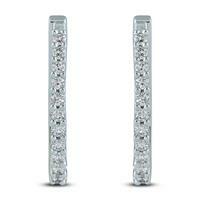 Excellent workmanship and a sparkling white diamond make these earrings the perfect gift! 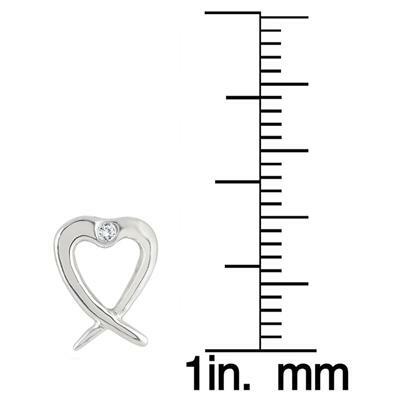 not the best product from szul I've seen. 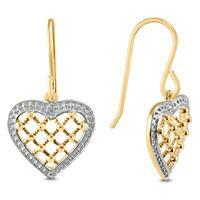 looks Healy made.